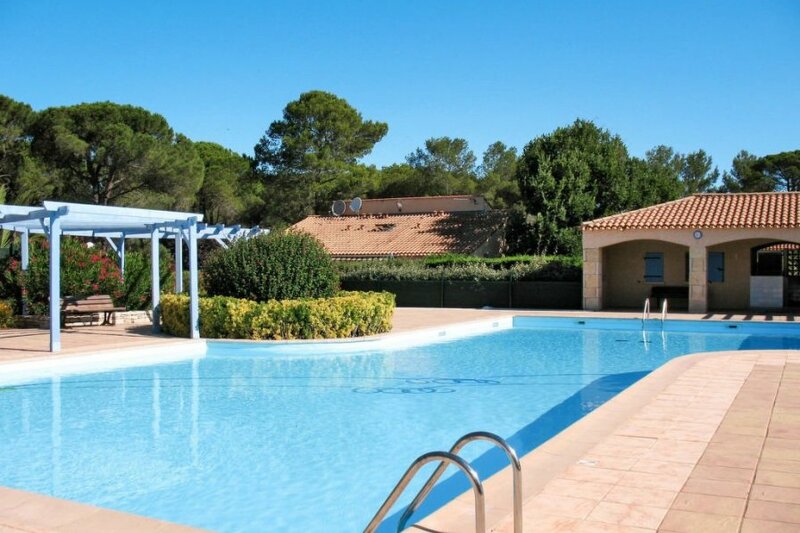 This 2 bedroom apartment with swimming pool is located in La Motte and sleeps 5 people. Terraced house, 4 - 5 people, 3.5 room/s, 2 bedroom/s, 1 bathroom/s, approximately 35 m², 2 floor/s. Equipment: TV; washing machine, iron/ironing board; electric heating. The apartment is adequately equipped: it has a washing machine. It also has a BBQ.